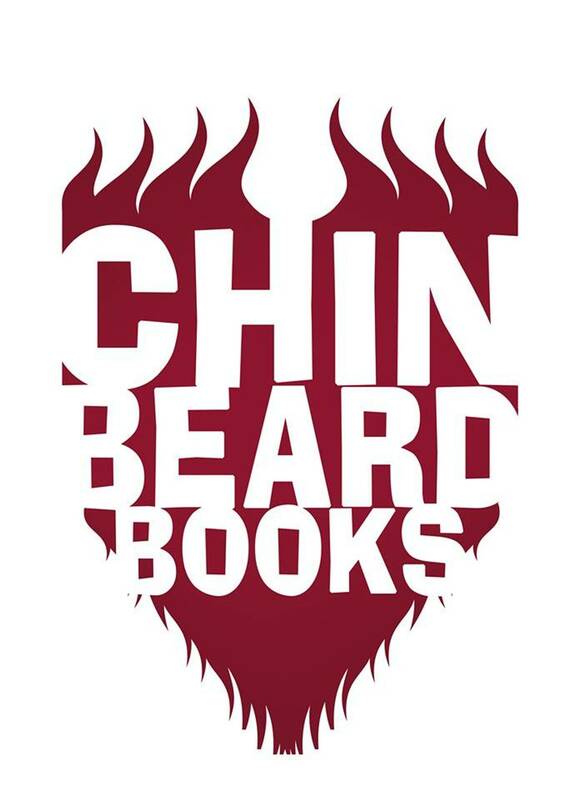 There's nothing better than stroking yours - or your friend's - beard whilst reading a good book. You can stroke our logo if you like (it's made of velvet). Go on, touch it. It's one of those computer screens that project a small 3D image for you to reach out for. After you've been trying to attempt that for fifteen minutes straight, you are now free to see what books we've got on offer. Ahem.